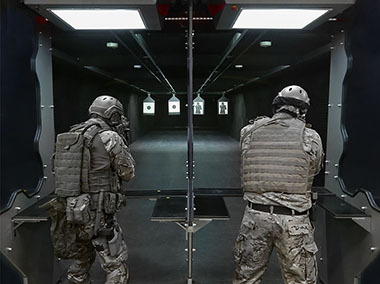 They enable practicing and training in a chosen place all year long, regardless of the weather conditions. 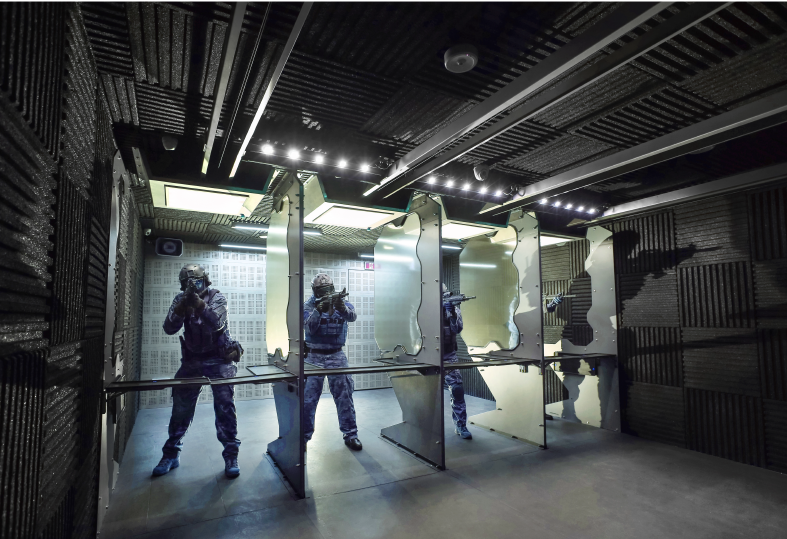 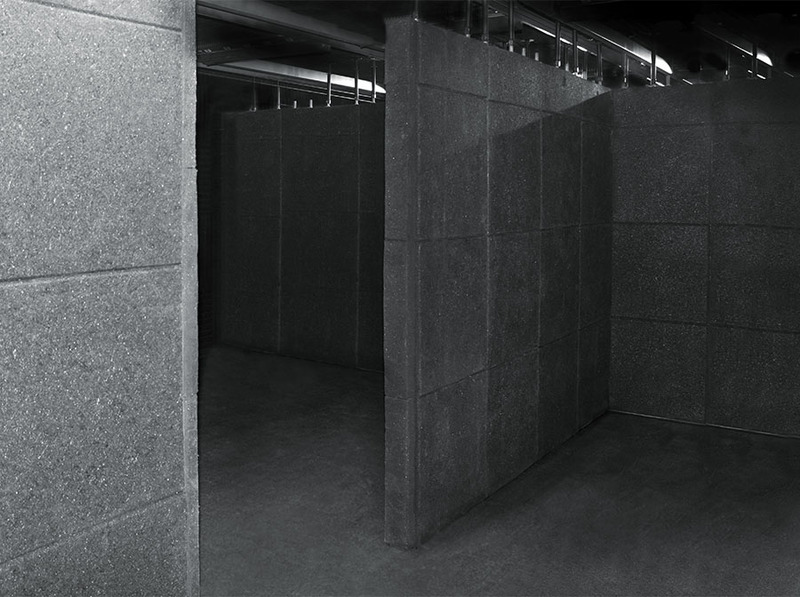 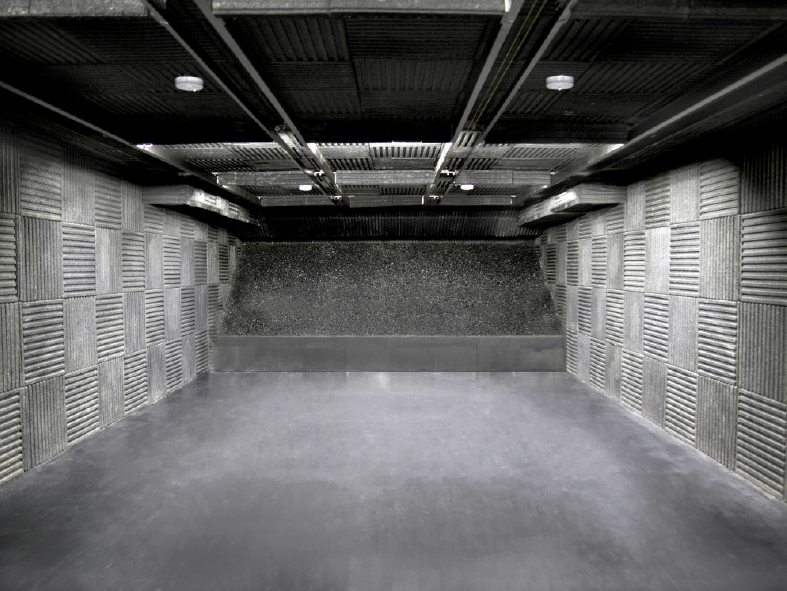 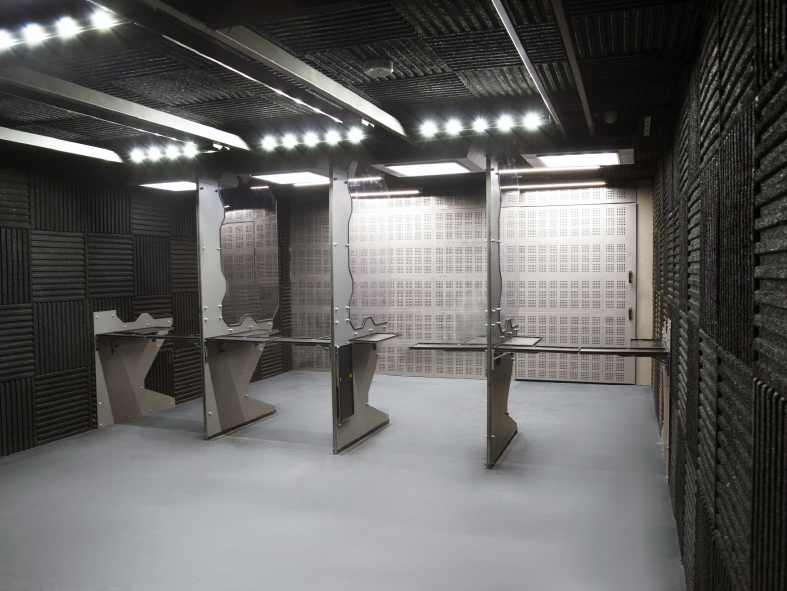 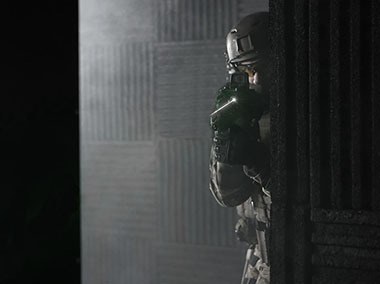 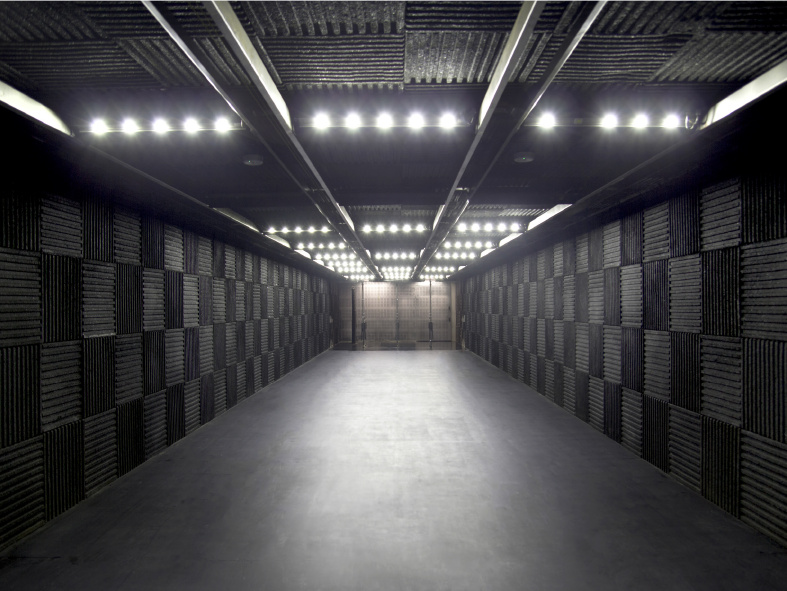 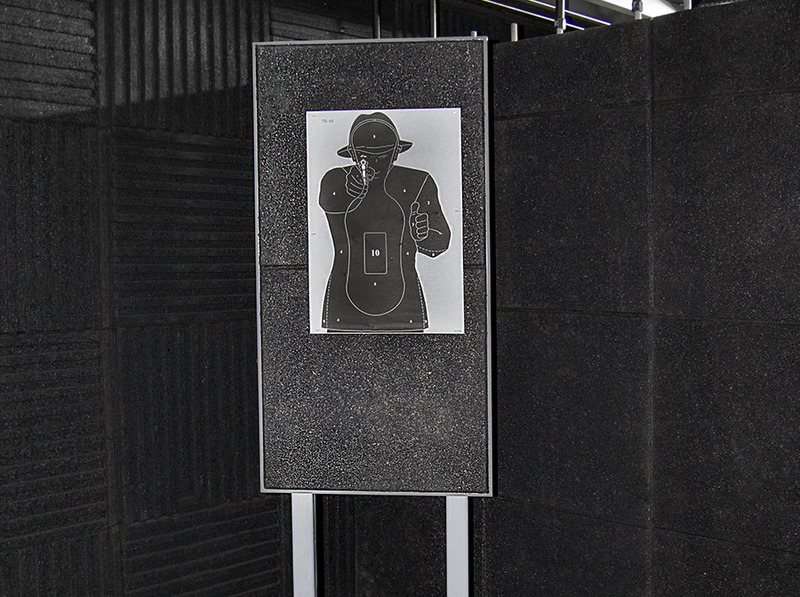 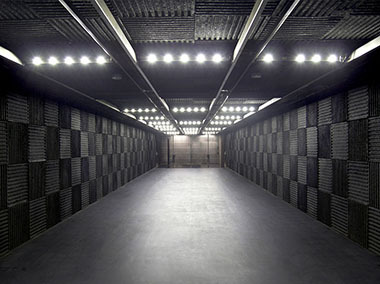 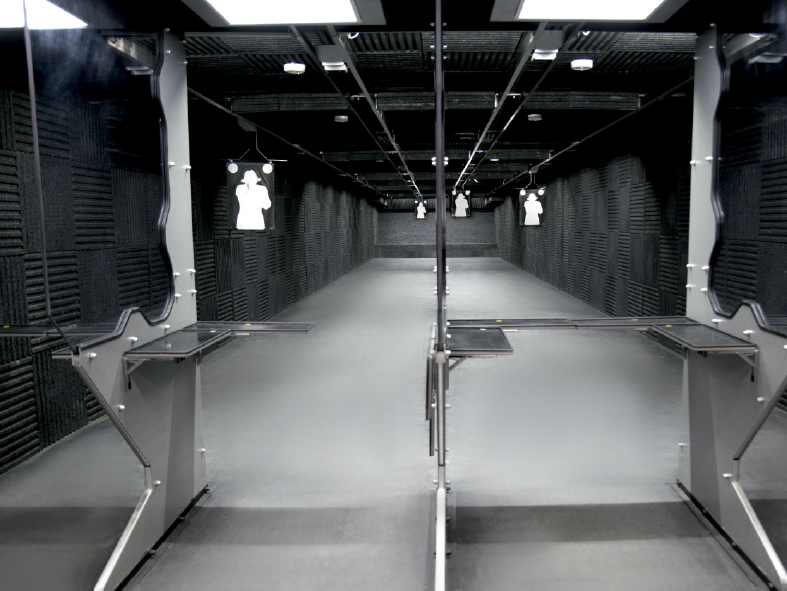 MoSt Modular Shooting Ranges are entirely closed facilities, designed for all kinds of shooting practice and training forms performed within fixed and moving firing lines. 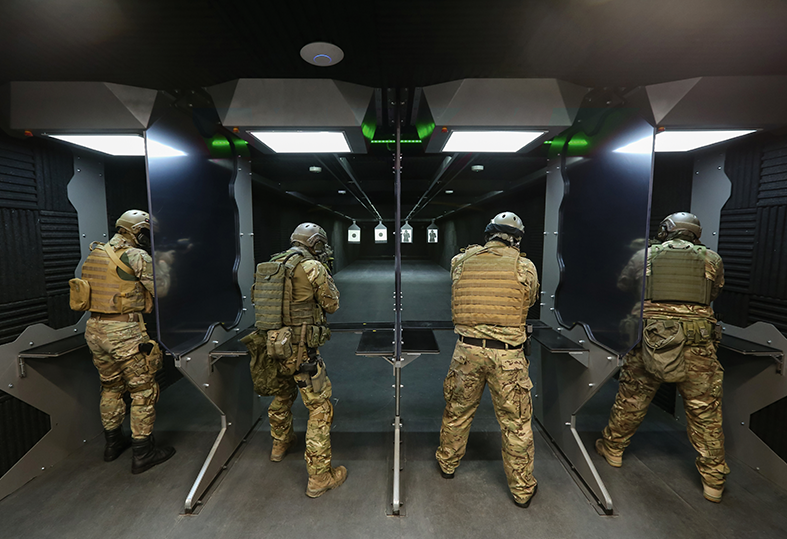 They enable practicing and training in a chosen place all year long, regardless of the weather conditions. 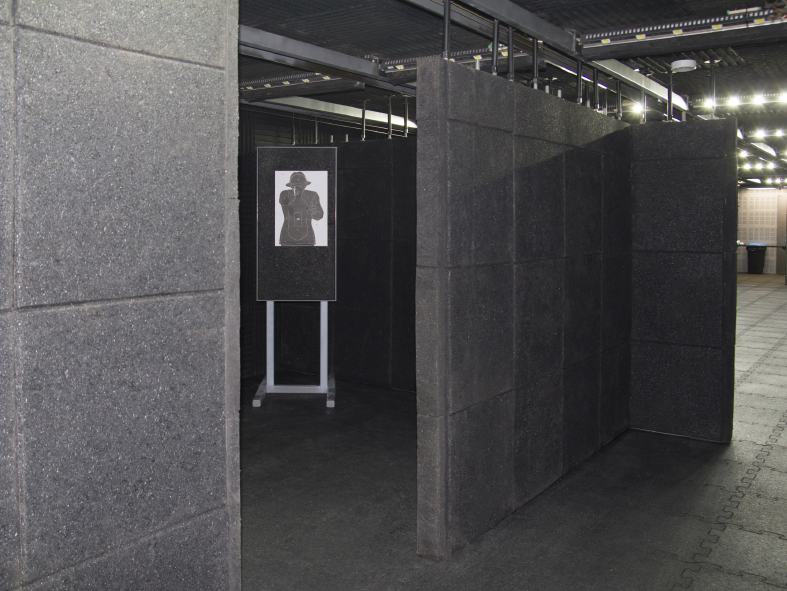 The Shooting Ranges are made of steel modules, delivered to a chosen location and screwed together after placing them on the levelled and hardened ground. 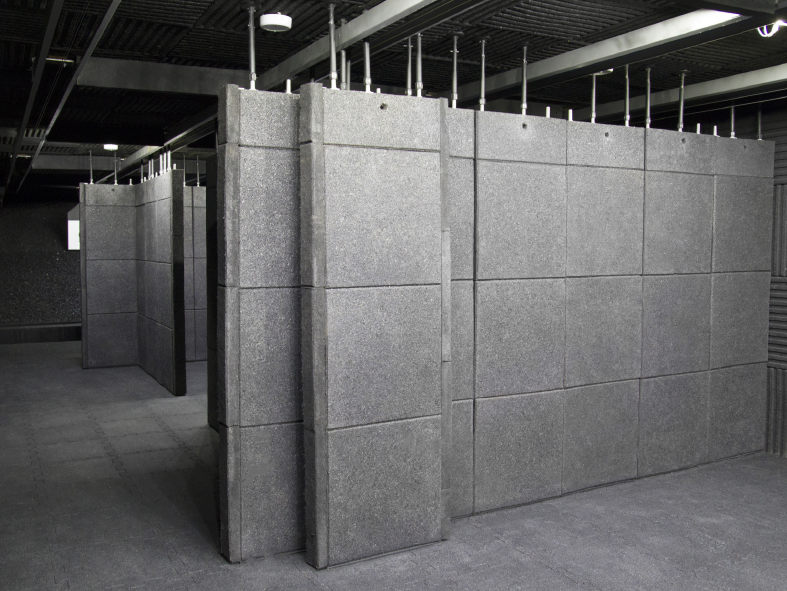 A construction, assembled in such a way, is not fixed to the ground, whereby assembling and setting in operation take from 30 to 60 days.